Part of the appeal of owning reptiles is the huge variety of animals available from all over the world. Most of these animals can be easily housed in commercially available housing as well as an endless variety of custom-made enclosures. One of the original and still popular pet snakes is the Boa. They come in many different shapes and forms and are found in the Americas as well as Madagascar, Africa, Asia and Indonesia. These constrictors are known for their ability to gestate their offspring inside their own bodies till birth much like mammals. Pet Boas are a basic part of most reptile collections and if you have never owned one or are thinking about purchasing one you should take a few moments to find out more about these beautiful creatures. Red Tail Boas and other constrictors are found throughout Central and South America. They are a medium sized snake that can vary in size from four to eleven feet. The smaller species tend to be the ones from the islands like the Cay Caulker, Crawl Cay and Hog Island Boa. These animals tend to stay under five feet in length. Some of the larger species like the Guyana Boa and the Suriname Boa will reach impressive lengths of ten to eleven feet. For the most part they have a banded pattern on a lighter colored grey to tan background and most have a brightly colored rust red to blood red tail pattern. The Colombian Boa is one of the most popular pet Boas in captivity and most of the color and pattern mutations available are those of this locality. Another favorite of the pet boas are the small sized Rosy and Sand Boas. Although they come from very different areas of the world they are currently classified under the same subfamily of Erycinae. These small snakes rarely reach over thirty inches in length and in both cases adult males are much smaller than the adult females in the wild and in captivity. 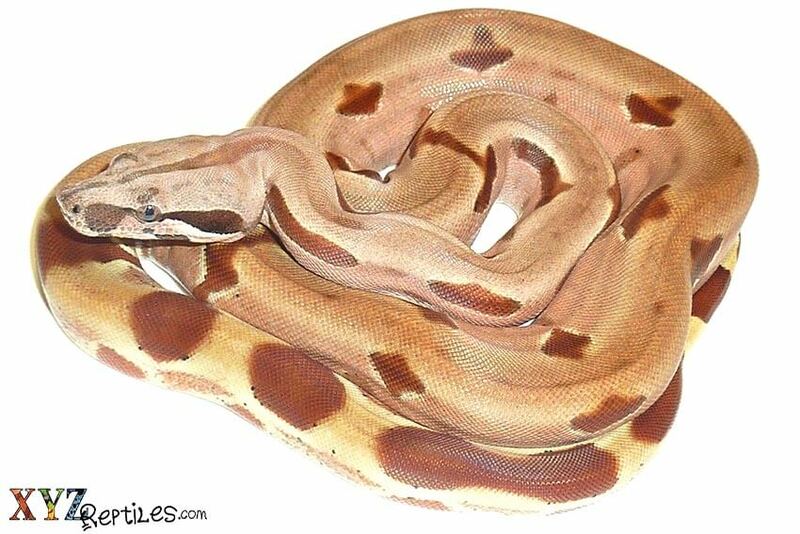 There are a growing number of pattern and color mutations available for both of these pet boas and they are a popular part of herpetoculture today. As pets they tend to be extremely low maintenance with simple enclosures and even simpler dietary needs. Both will readily eat frozen thawed rodents and can be housed in terrariums as well as in rack systems. 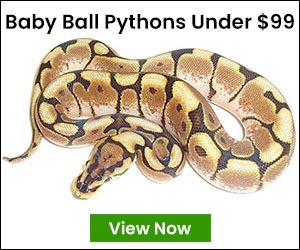 Other pet boas popular on the market today include the Anacondas, Rainbow boas, South American tree boas, the ground Boas of Madagascar and the Indonesian tree and ground boas. As most Anacondas tend to get too large for captivity they are not as easily available for sale. While tree and rainbow Boas are still imported from the wild they are also bred in captivity by many keepers so they tend to be seen more often. Also readily available are the Dumeril’s and Madagascan Ground Boa. These medium sized snakes have great orange, peach and brown coloration on a tan colored background and are almost always tame and friendly. For these and many more please check our currently available boas category and be sure to get on our mailing list for up to date emails about new categories to our site. « Is a Sulcata Tortoise the Right Pet for me?